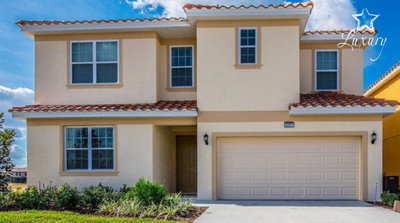 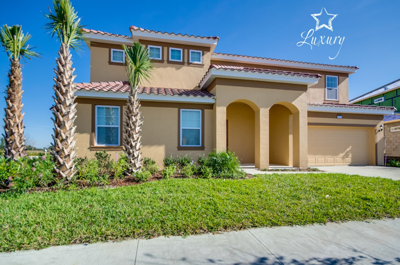 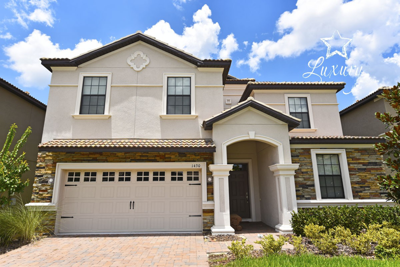 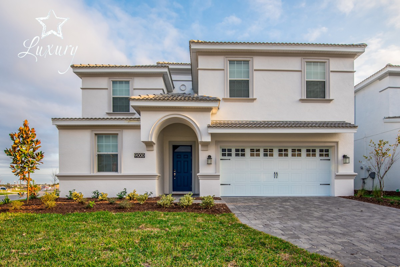 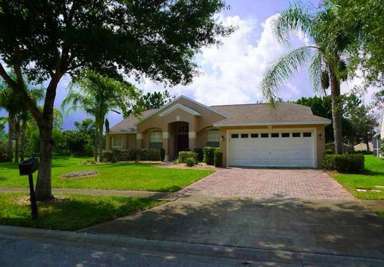 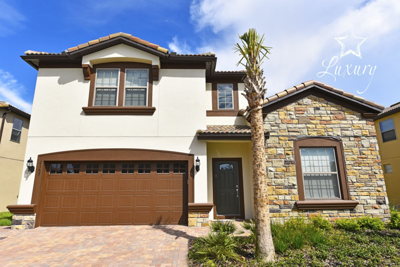 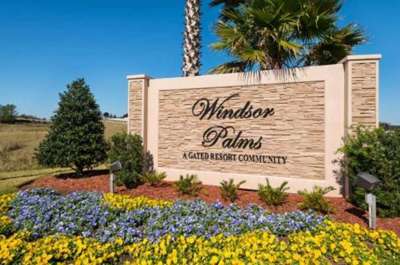 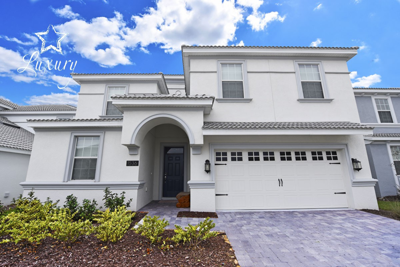 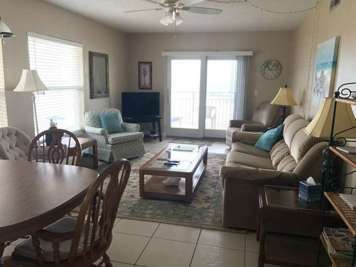 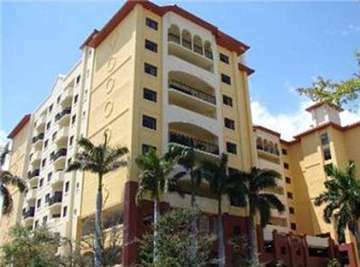 The Vacation Rental Management Companies listed below know Florida Central Orlando Area, typically have access to dozens of vacation properties, and can assist you in finding the right rental for your vacation. 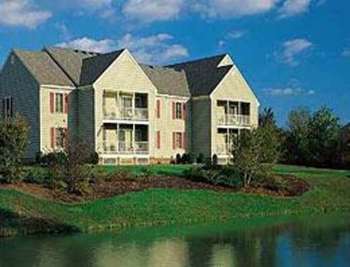 Although the beauty of any home is important, an advantageous location is equally important. 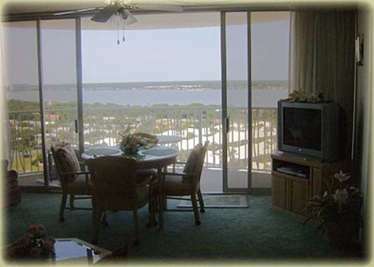 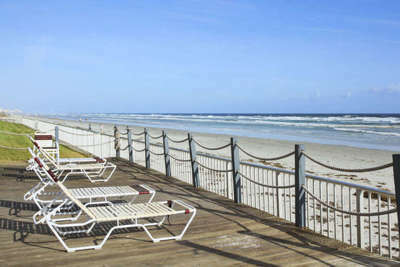 Most of our developments are located directly on the ocean which is on the main barrier island of Daytona Beach. 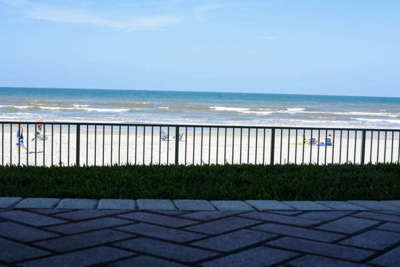 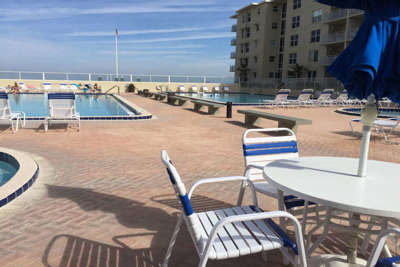 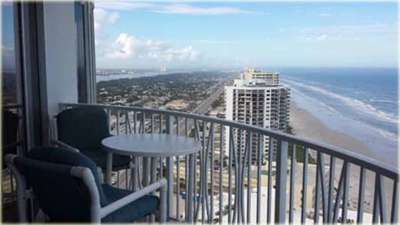 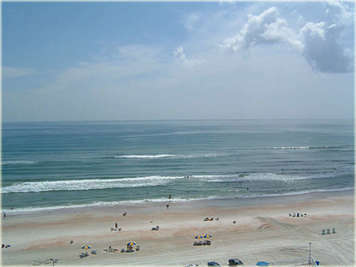 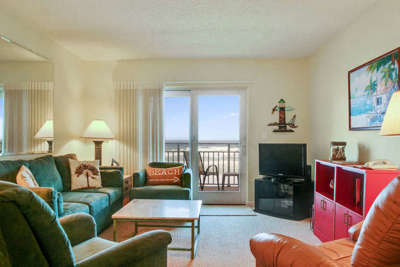 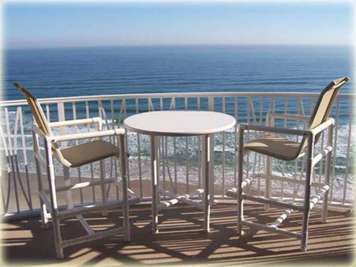 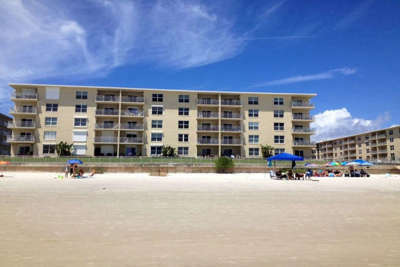 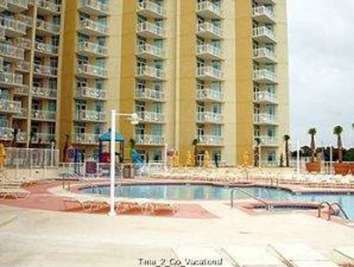 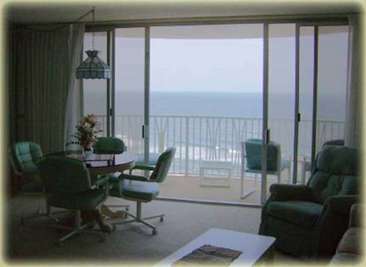 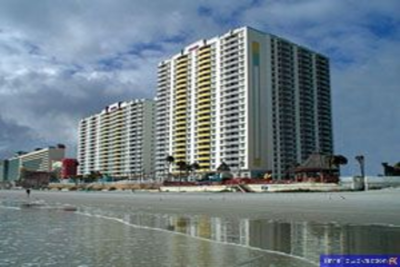 Contact us to book your vacation rental on Daytona Beach today!! 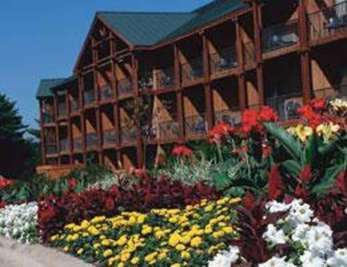 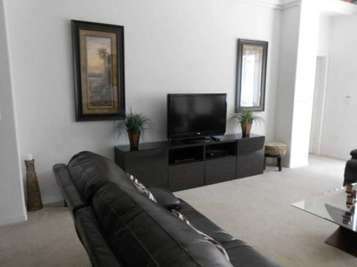 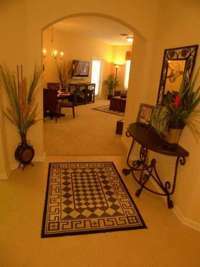 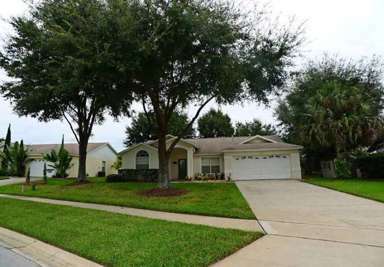 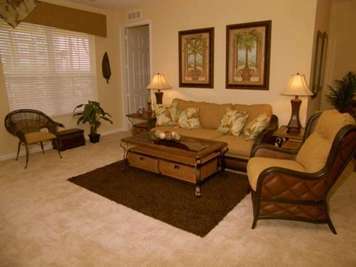 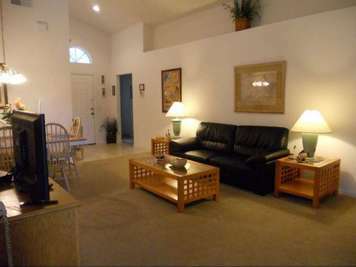 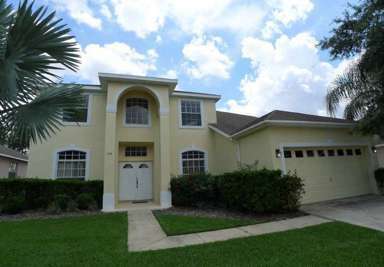 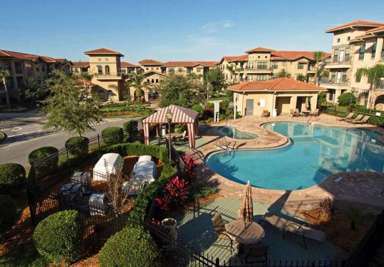 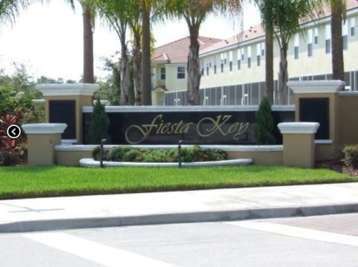 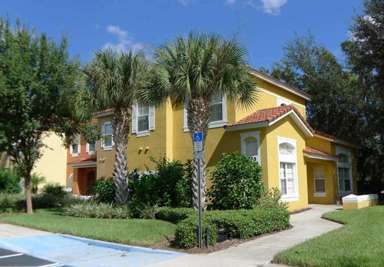 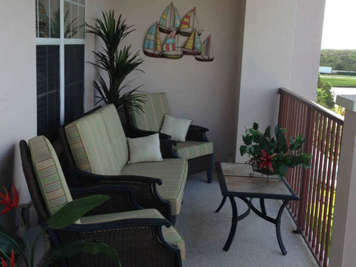 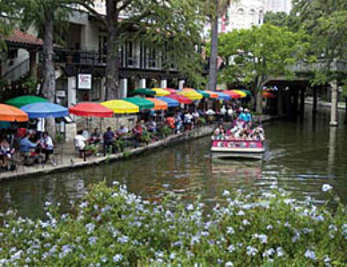 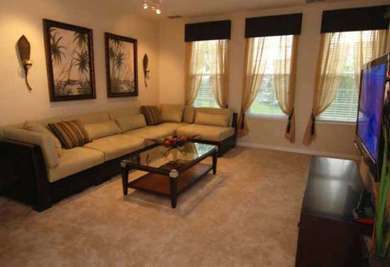 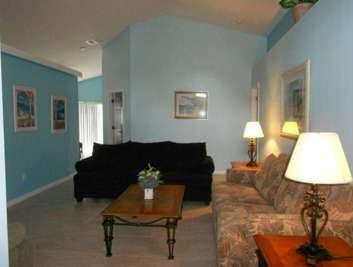 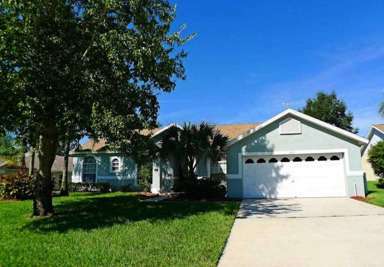 We found 7 Vacation Rental Managers in Florida Central Orlando Area.